The warm temperatures of the last few months have led to a bumper crop of tomatoes in Belgium. Farms are reporting an increase in production of 15 to 20%. Normally it takes about eight weeks for the blossom to turn into a ripe red tomato. But with the dry, warm weather, that process is a lot shorter, and farmers have a lot more tomatoes to contend with. They are concerned about overproduction, which not only means a loss of income but potential waste. 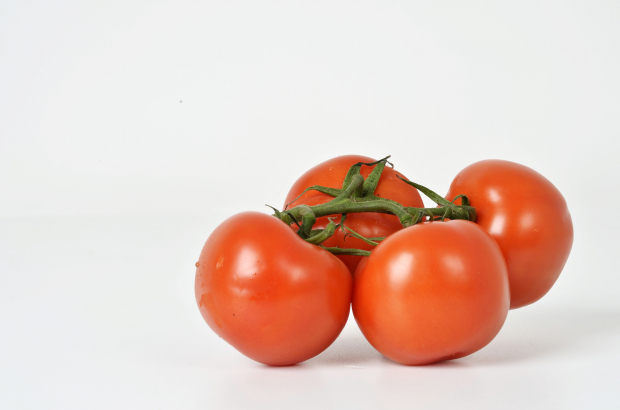 Although some of the excess crops are being sent overseas, the local industry is asking Belgians to toss an extra tomato or two in their grocery carts this month. Belgium is indeed an excellent market for tomatoes, with the average resident eating nearly 100 kilograms of them a year. But the market drops in the summer months as so many families are on holiday.